An important new discovery was made today. 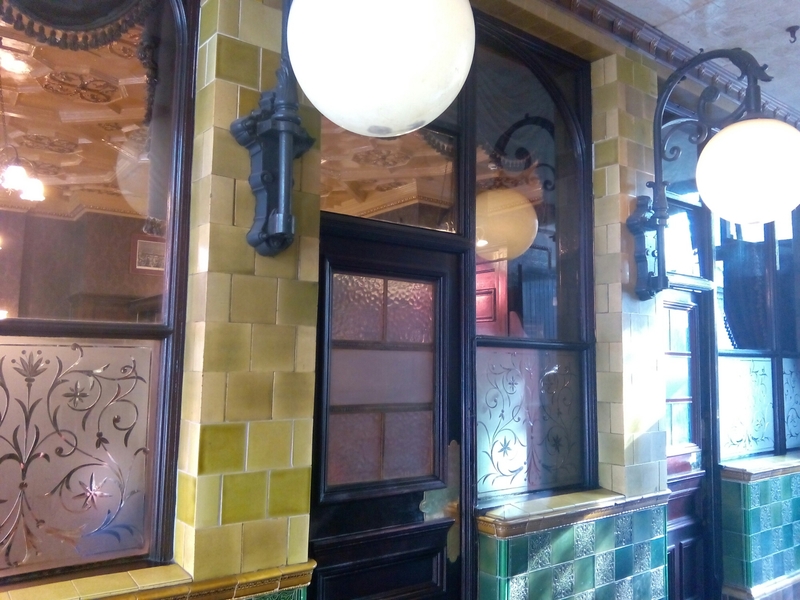 The Angel, a Sam Smith’s pub near Shaftesbury Avenue. Lots of old panelling and tiles. 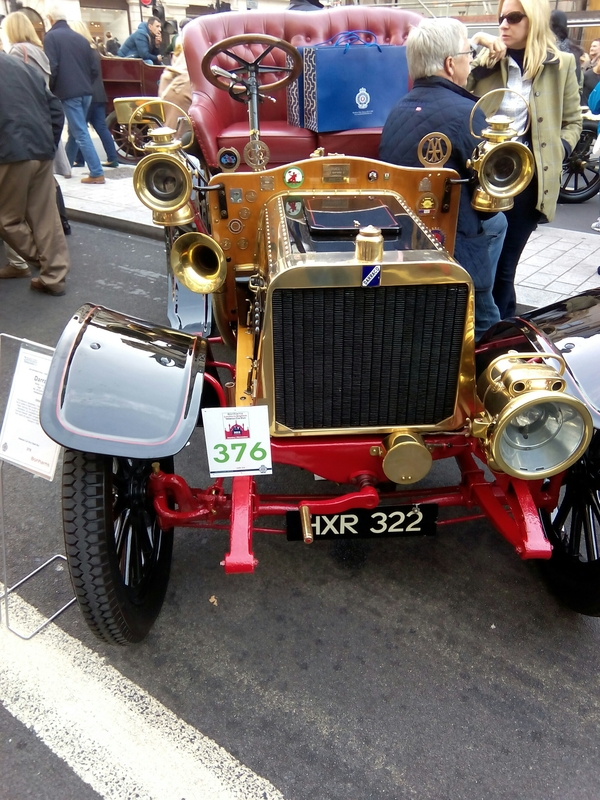 We also, on a closed Regent Street, came across Genevieve, the car from the old Kenneth More film. 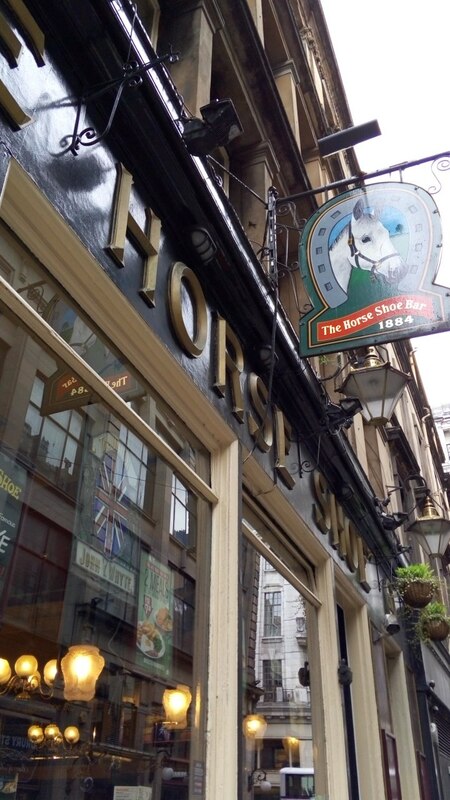 This entry was posted in Beer, History, Out and about, Pubs on 31/10/2015 by garymoore. Currently in Windsor. Apparently, my dad lives in the vicinity. Well, in the county. 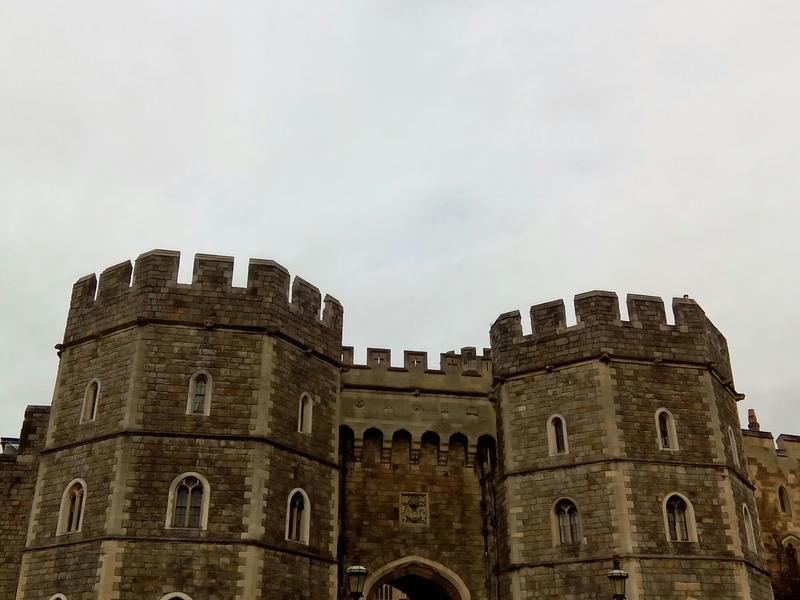 This entry was posted in History, Out and about on 30/10/2015 by garymoore. Sam Smith’s pub in Stamford. 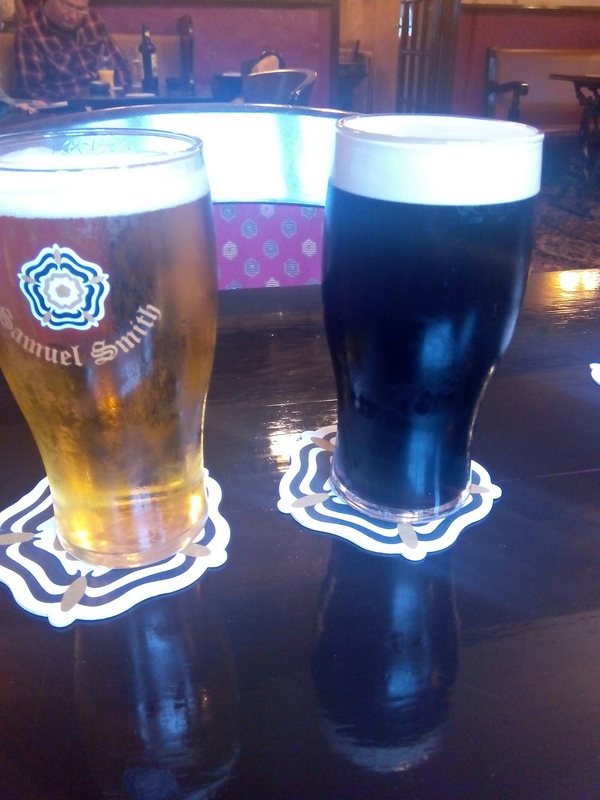 This entry was posted in History, Out and about, Pubs on 29/10/2015 by garymoore. 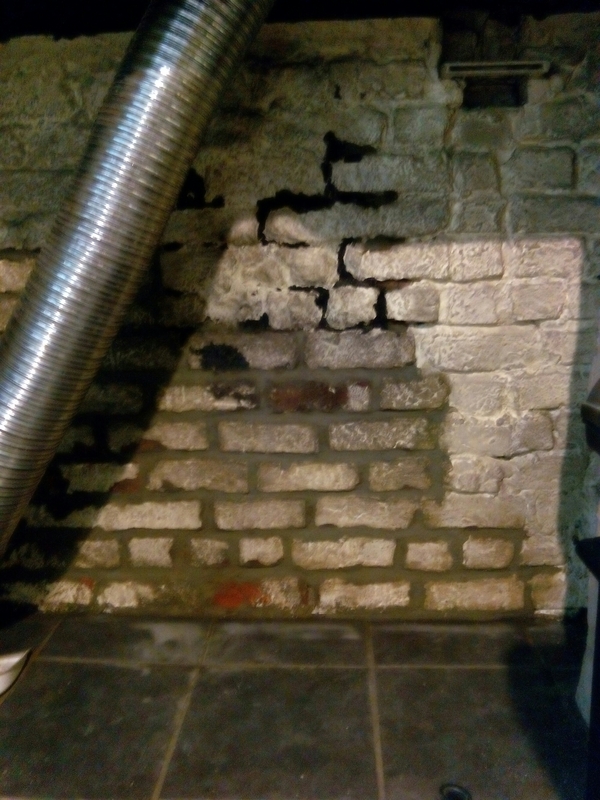 Today I have pointed the kitchen fireplace. My second in command is off for a haircut, then it’s a trip to B&Q for some fireproof concrete board. The stove won’t be fitted today, but it’s getting there. The living room stove’s now up and running, so we just need to pick up some smokeless fuel. Fortunately, the kitchen stove is super efficient, so we can burn wood in a smokeless zone. It’s a shame we couldn’t find one small enough for the living room though. This entry was posted in Doing stuff, House on 28/10/2015 by garymoore. We’ve had a busy few days. 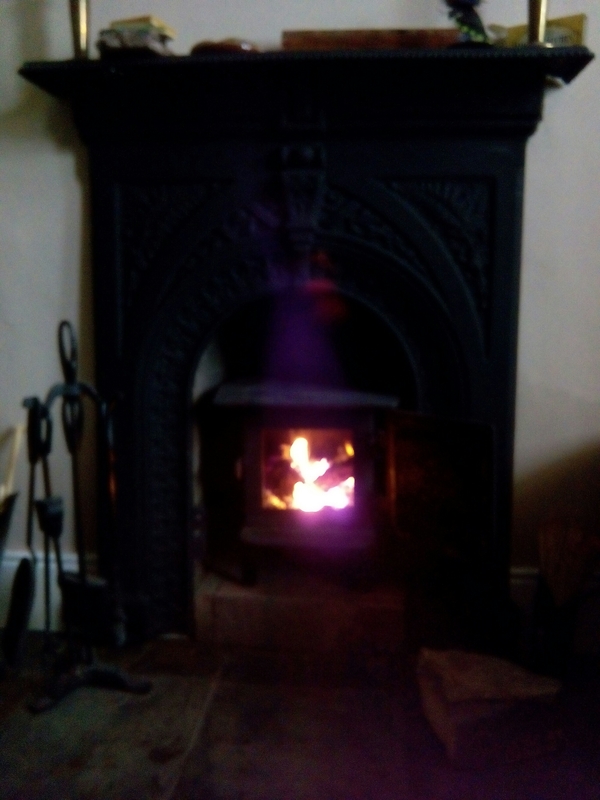 My head has mostly been in a chimney, but the outcome of much dust ingestion is a working stove in the living room. It doesn’t look very different in comparison to its pre-lined state, but it now works properly. I spent much of today sitting in the kitchen fireplace, where progress wasn’t exactly speedy. I shall be sitting there tomorrow too, pointing. It hasn’t all been work though: on Friday evening we went to see Rattlebone play in Trillians. And, since we’re off work this week, we had a very nice Sunday afternoon\evening in town. And there was a walk down to Low Fell yesterday. Well, a man needs to wash the dust away. 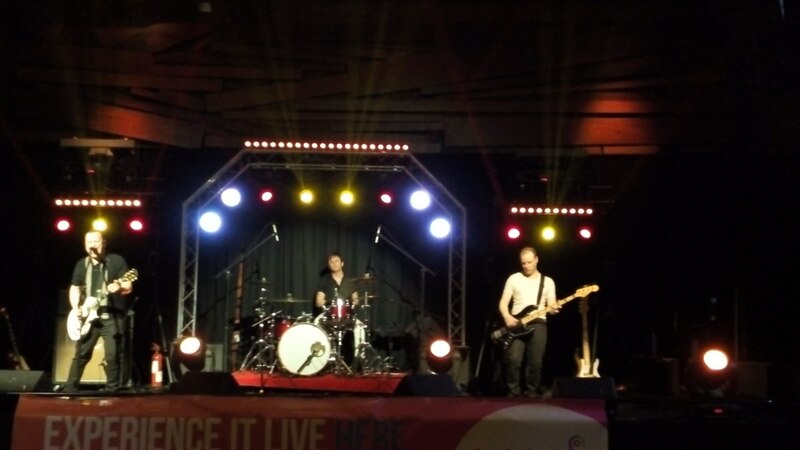 This entry was posted in Doing stuff, House on 27/10/2015 by garymoore. Apparently, I need to fill in some gabs with correct data. 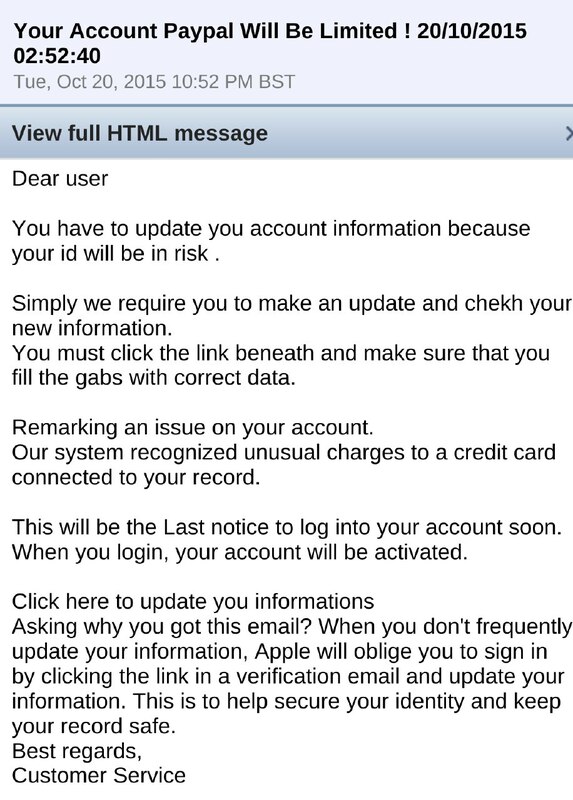 Yes, I need to update my information’s if I want to keep my PayPal account activated. And all because Apple oblige me to do so. This entry was posted in Internet on 22/10/2015 by garymoore. Not many people know that I’m a graduate. Or that I have two degrees. My first was in psychology. And I have to say that this (and perhaps, more so, my old counselling qualification) was of use this evening. After a pretty stressful day, I called off at my local for a drink. One drink. It was pretty empty, a bloke was leaving as I arrived – I think I know him. He said hello as he left. That left me in the company of the barmaid, a man at the end of the bar (I recognised him too, but don’t know his name) and a man with a beard, sitting at a table. I regret the fact that I’d not recognised the man with the beard as James, my former stepson. I realised as he left in what seemed like a rush. He may not have noticed me, but I hope I didn’t offend him inadvertantly. I feel bad on the off chance that I did. I opted for a second drink and the man at the bar left soon after, leaving me alone (apart from the barmaid, that is). Within a few minutes, a young-ish bloke arrived. He bought what looked like vodka or possibly rum and coke. He’d clearly been in a fight. I didn’t ask his name, but talked with him at length (with the barmaid’s assistance) about avoiding making rash decisions – which he seemed to be at risk of doing. I’d have been home much earlier, but didn’t want the responsibility associated with any bad decision he’d make. Anyway, he left with the assurance that relationships wouldn’t be ended this evening and that, I hope, he’ll think about options available to him tomorrow. When he’d a chance to cool off; without alcohol. I may not have made use of that first degree, and only used basic counselling skills, but I hope that our conversation has prevented, or at least delayed, any rash decisions. 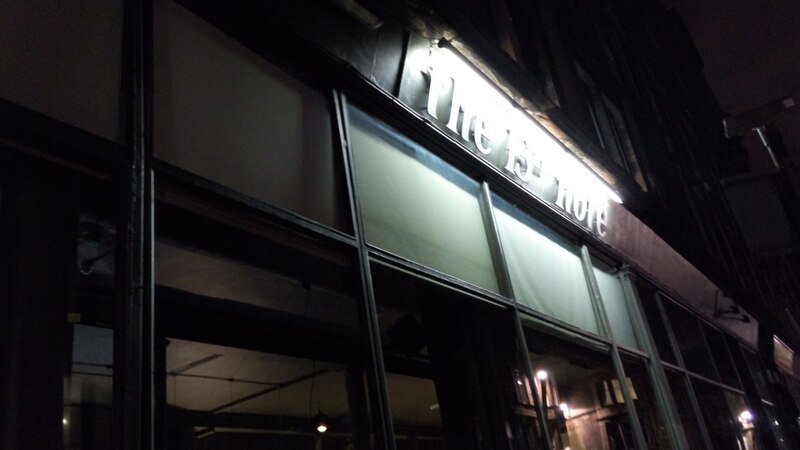 This entry was posted in Beer, People, Pubs on 20/10/2015 by garymoore. 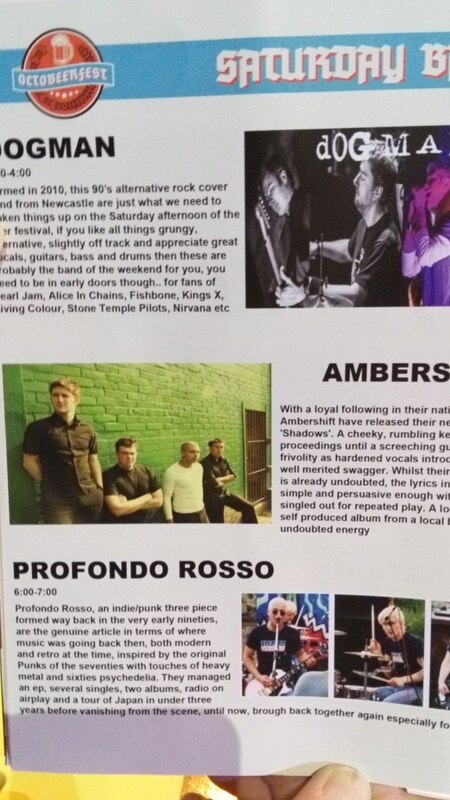 Last night’s Profondo Rosso reunion went really well; it was only an hour’s set, but it was a good one. And at a beer festival too. I enjoyed both the band and the beer. 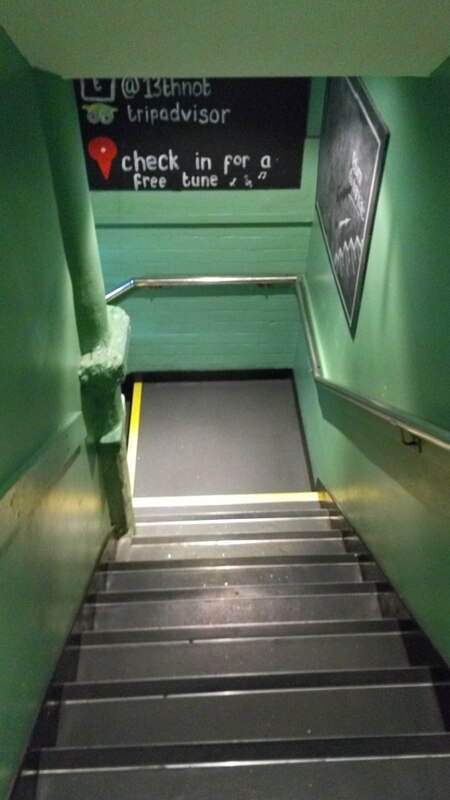 A follow-up gig at Trillians is rumoured. This entry was posted in Beer, Music on 18/10/2015 by garymoore. A long weekend, with a stay in Glasgow in the company of gentlemen, has left me feeling somewhat tired. 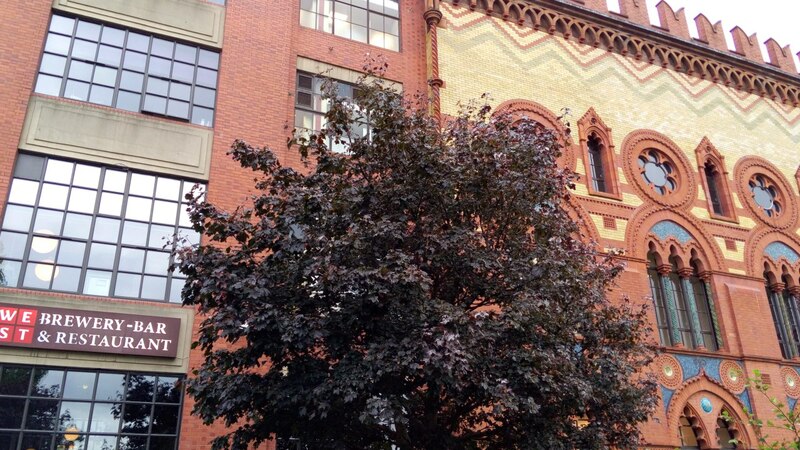 Still, many establishments were visited; only to view the architecture of course. Some old favourites were included, for example The Horseshoe Bar. And, my own personal favourite, the 13th Note. And, a relatively new discovery of a couple of years ago, West. A stop-off in Edinburgh on the return trip prompted plans for a future excursion. 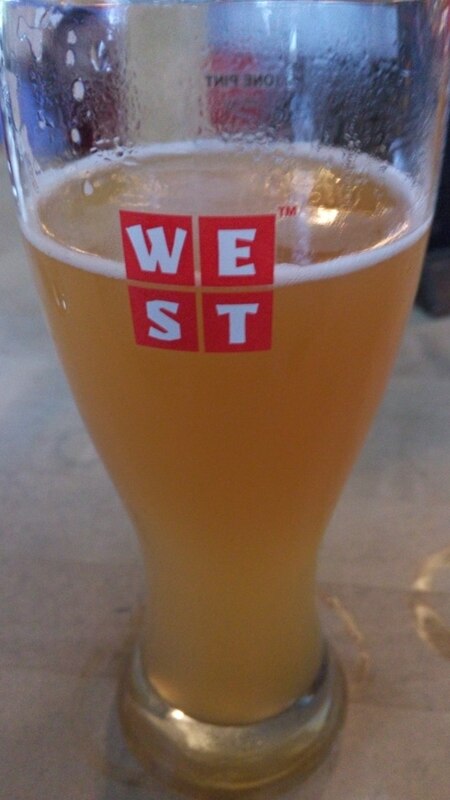 This entry was posted in Beer, History, Out and about on 11/10/2015 by garymoore. I may be seriously tempted. 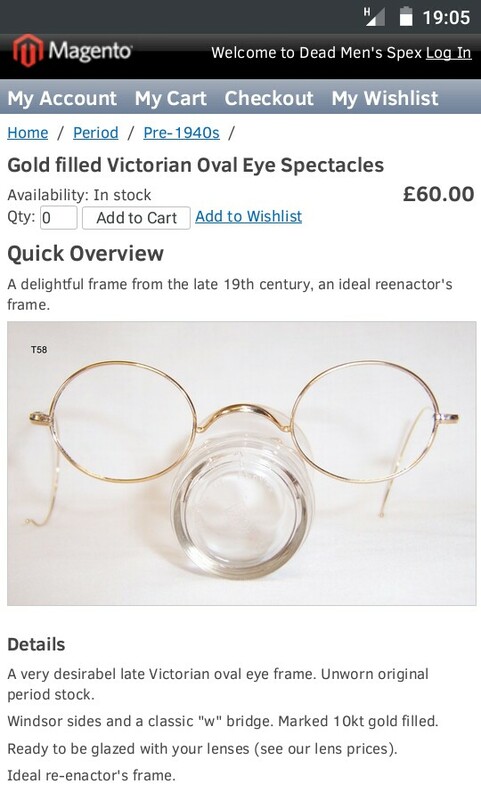 Genuine, unused, late 1800s glasses frames are hard to find nowadays. I usually wear a 1920s pair, which I also found unused, but older frames tend to be less rigid. Of course, that means they’re easier to break too. This entry was posted in History, Shopping on 06/10/2015 by garymoore.